You must be logged in to use the Reading Corner. If not, click here to REGISTER. Registration is free, easy and fast, and gives you access to many great features to help you improve your Japanese. GO PRO for unlimited access to Kanshudo. Go Pro to read more! As a Registered User, you can read up to three pieces in the Reading Corner. To access the full set of readings, become a Kanshudo Pro today! You have started all the Beginner Lessons! Before moving on, why not try to complete every lesson. You have completed the Beginner Lessons! When you are ready, the next step is our intermediate lesson series, the 53 Stages of the Kanshudo. The first few lessons recap the kanji you've learnt here with more complex vocab and grammar. The full course covers 1000 kanji. Is there any reading material you'd like to see in here? Let us know! Please CONTACT US. This is an extract/adaptation from the original. 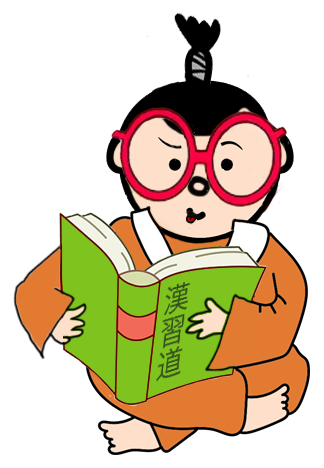 Kanshudo's Reading Corner provides a selection of readings based on real world texts. Readings are graded by difficulty, with simpler ones first. Try to read each sentence yourself first, then click on it to see a translation and details of the words, kanji and grammar used, and add them to your favorites for study as flashcards. Just click on a reading below to get started.  For over 300 additional readings, we are pleased to have partnered with Satori Reader, the leading source for online Japanese reading practice. Sync your kanji mastery scores from Kanshudo automatically so that Satori Reader can tailor your reading experience to your level. To set up integration with Satori Reader, and for a coupon, see our how to guide.